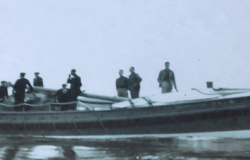 Many club members may have been involved with Asgard, Creidne or Asgard II over the years. 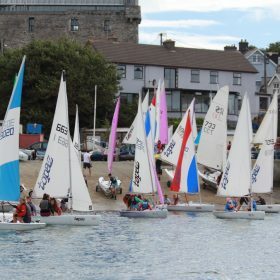 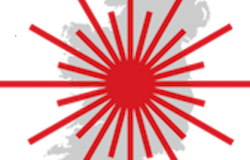 Sail Training Ireland is Ireland’s National Sail Training Organisation. 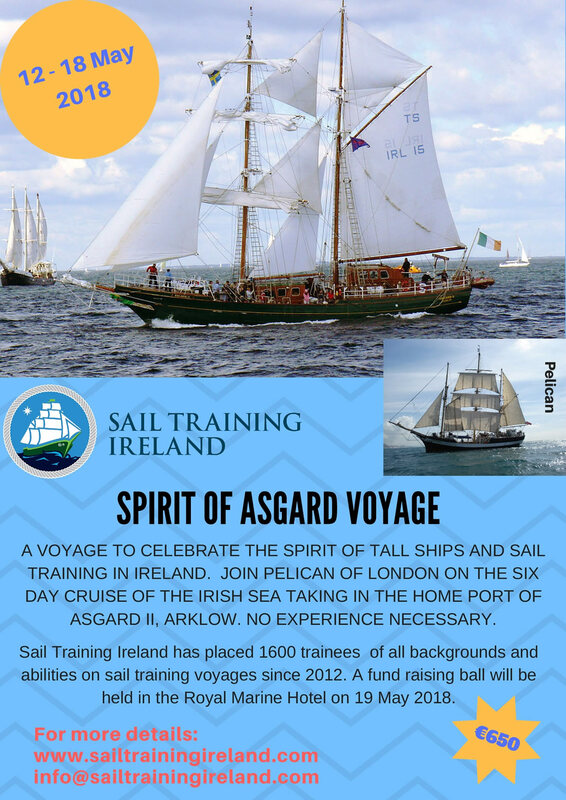 It is a charity set up by some of the former board members of the much lamented Coiste an Asgard. 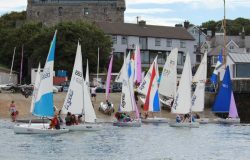 Since 2012, they have placed 1,600 trainees aboard training vessels from Ireland and the rest of Europe.